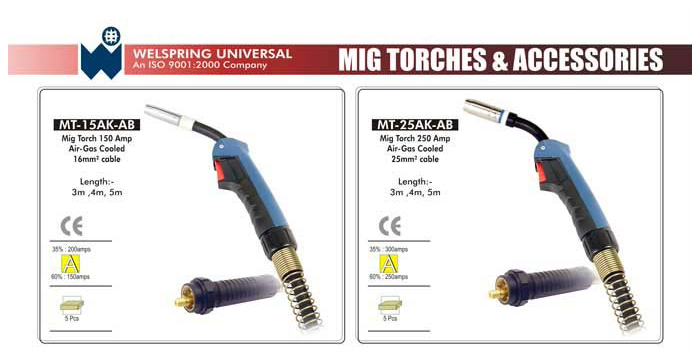 We are instrumental in exporting a wide range of Mig Torches, which are manufactured under strict quality conditions to deliver best products to clients. 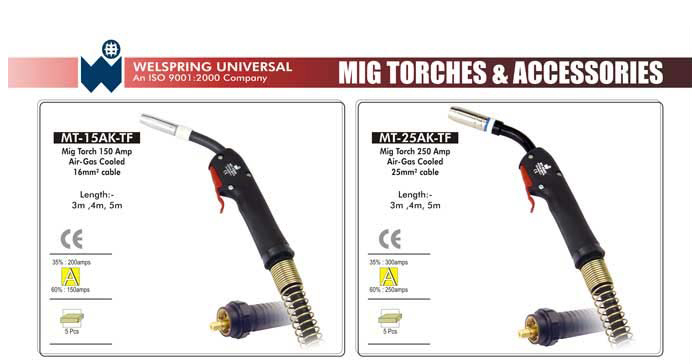 These torches are widely used in junction welding and surfacing work. 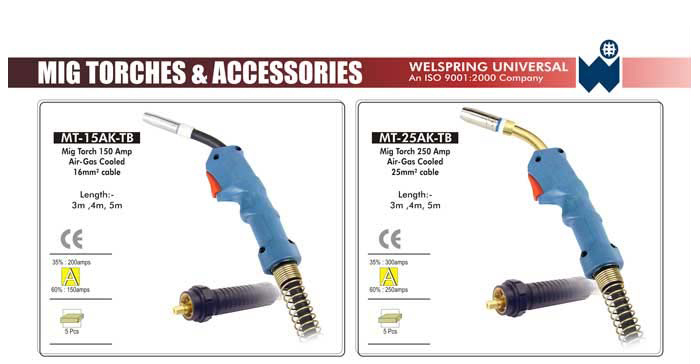 These are available in different capacities and can be easily availed at affordable rates.